She has served as temporary advisor to the World Health Organization, on more than 20 occasions and is a board member of the Alliance for Health Policy and Systems Research, and is co-chair of the WHO Commission on Ending Childhood Obesity. She is currently a Board member for Gavi, the Vaccine Alliance, and previously served as chair of their Evaluation Advisory Committee. 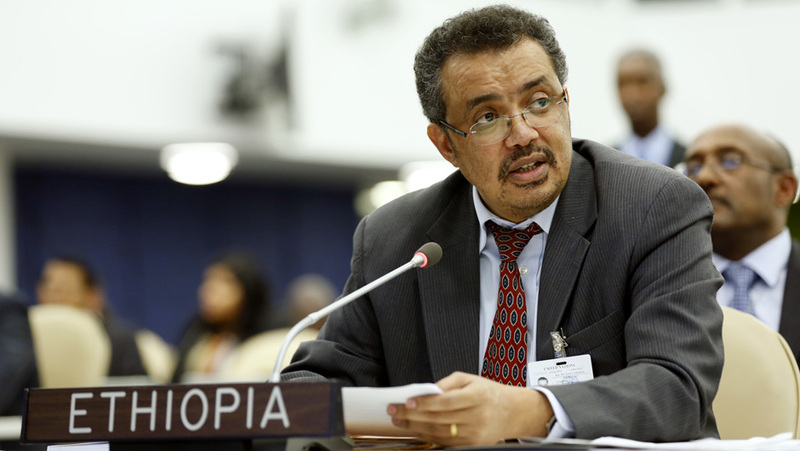 Tedros Adhanom Ghebreyesus, Ethiopia’s foreign affairs minister and former health minister. Tedros joined the Ministry of Health in 1986, after graduating from the University of Asmara. An internationally recognized malaria researcher, as Minister of Health, Tedros received praise for a number of innovative and system-wide health reforms that substantially improved access to health services and key outcomes. Amongst them were hiring and training roughly 40,000 female health extension workers, cutting infant mortality from 123 deaths per 1,000 live births in 2006 to 88 in 2011, and increasing the hiring of health cadres including medical doctors and midwives. In July 2009, he was elected Board Chair of The Global Fund to Fight AIDS, Tuberculosis and Malaria for a 2-year term. Dr. Philippe Douste-Blazy, a former health twice, cultural and foreign minister of France. 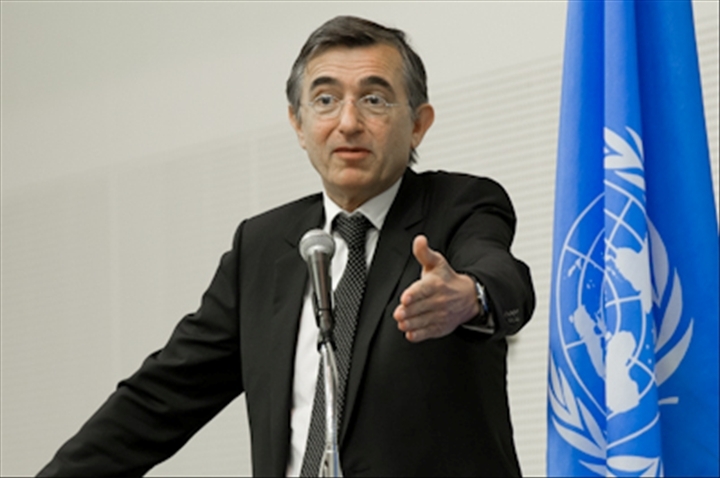 He has been Under-Secretary-General, Special Adviser on Innovative Financing for Development in the United Nations since 2008 and chairman of UNITAID since 2006. 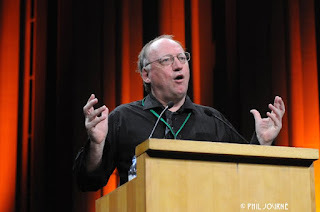 Philippe was also in charge of organizing the first World Conference of Non-Governmental Donors, with a special focus on the financing for development provided by citizens, local and regional authorities, foundations, non-governmental organizations, economic and social representatives, faith groups and the private sector. 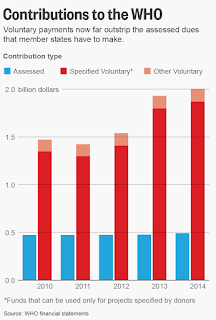 It is hoped that these innovative sources of funding could compensate the insufficient official development assistance in achieving the Millennium Development Goals. Before that he was mayor of Lourdes 1989–2000 and mayor of Toulouse 2001–2004. Dr. Flavia Bustreo, the WHO’s assistant director-general for family, women’s, and children’s health, who is from Italy. At WHO, she served as Deputy Director and then Director of The Partnership for Maternal, Newborn & Child Health from 2006 to 2010. In 2004-2005, she served as Interim Deputy Director of the Child Survival Partnership. Dr Bustreo's work has focused on policy development concerning child and maternal health, policy implementation and partnership-building with a wide range of stakeholders. 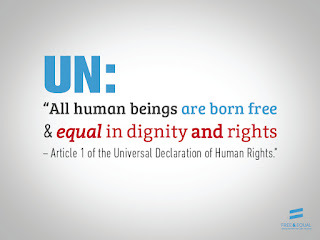 In 2010, she led the development of the United Nations Global Strategy for Women’s and Children’s Health. In 2008, she contributed to the High Level Taskforce on International Innovative Financing for Health Systems and in 2005, to the UN Taskforce on Millennium Development Goals (MDGs) 4 & 5 to reduce maternal and child mortality. Dr. Miklós Szócska, a former health minister of Hungary. Besides managing to keep the sustainability of Hungarian health services during the world economic crisis, Hungary also introduced a broad range of serious health reforms. Dr. David Nabarro of Britain, a UN veteran who is currently special adviser to Secretary General Ban Ki-moon on sustainable development. In December 2015, Nabarro was appointed Special Adviser on the 2030 Agenda for Sustainable Development by UN Secretary-General Ban Ki-moon. At least twice -- with the ongoing cholera epidemic in Haiti and the 2014-2015 Ebola epidemic in West Africa - Nabarro has been tapped by UN Secretary-General Ban Ki-moon to lead the institution's responses to health crises after the UN and the international community had been faulted for delayed and inadequate action. 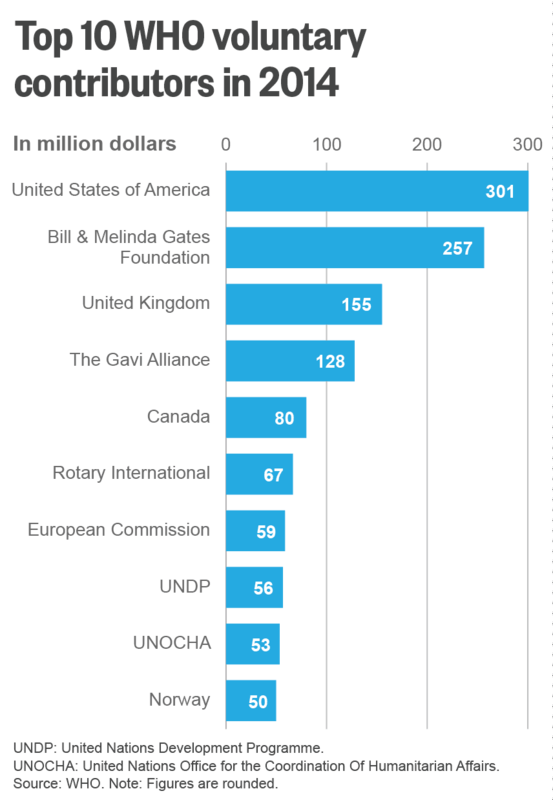 Also in 2015, WHO appointed Nabarro as chairman of the Advisory Group on Reform of WHO’s Work in Outbreaks and Emergencies with Health and Humanitarian Consequences. 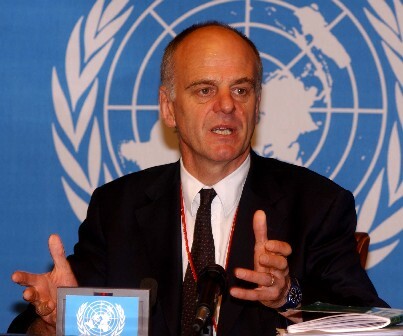 January 2009, Nabarro was given the responsibility of coordinating the United Nations system’s High-Level Task Force on Global Food Security (HLTF) and tasked them with establishing a common strategy for addressing food and nutrition insecurity in a more sustainable, coordinated and comprehensive way. In October 2009 United Nations Secretary-General Ban Ki-moon appointed Nabarro as Special Representative on Food Security and Nutrition. 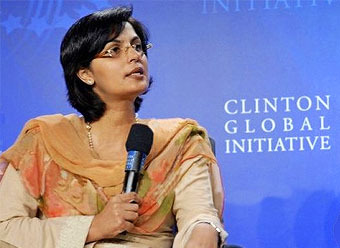 A number of the candidate above look very capable to be head of WHO and I have to say researching this blog i was very impressed with Dr. Sania Nishtar. WHO is critical to the challenges that we will face over the coming years in particular the Antimicrobial Resistance. As well as delivering the SDG on Health and the associated interlinkakes it has with other SDGs. WHO has been asked to cope with real urgent challenges such as Ebolla and the cholera epidemic in Haiti. IT does need retooling as an organziation for tomorrows challenges and a real review of its structures. Reuters in February did a review of WHO it highlighted the need to "Streamline ts complex structure, governance and financing to make it more efficient." 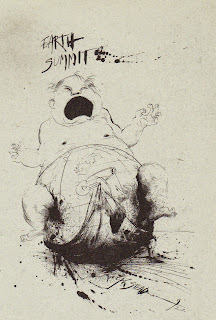 Reform has been very very slow. And though it has addressed challenges when they have come up its structure we has not helped. 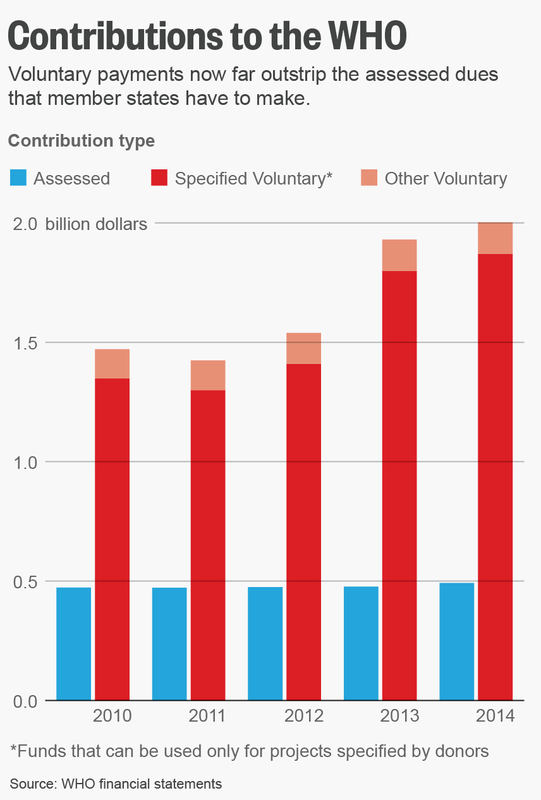 The above graph indicates where WHOs funding comes from and if you look at the graph below then you see how much funding is voluntary and how much of that voluntary is focused at the particular issue a donor wants to fund. 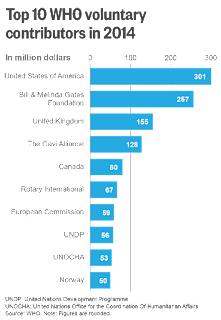 What this means is that the funding is not focused at what member states think are the priorities but what the donors think are. What is need is an Director General of WHO who will overhaul the organziation with a clear programme of work a clear line of accountability and a budget that gives the organziation flexibility to address new challenges. This is in part how it was set up in 1948. It acts often not as one organization but seven with WHO HQ and its seven regional directors. These directors are NOT responsible to the Director General but their own Regional Assemblies. This has to stop. But this isn't WHOs fault it is member states who need to agree in each of the regional bodies to agree to one line of management and that should be to the next Director General. 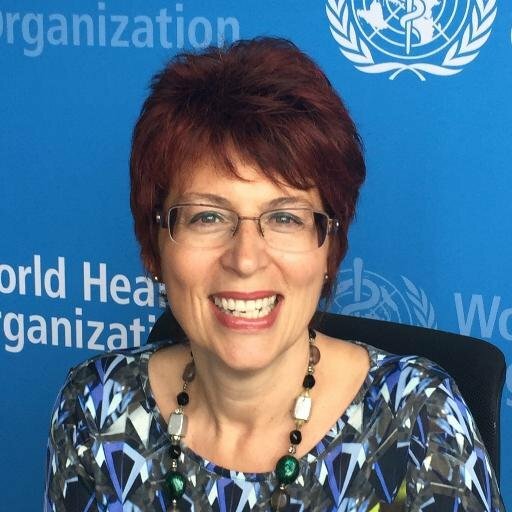 The person who becomes the next Director General of WHO has to understand all the problems and be prepared to address them. This brings me to a comment on who I think has that skill base and the knowledge to address these challenges. Whenever there has been a health problem over the last ten years whichever Secretary General has been in office there is only one person who they went to to head the team and that was David Nabarro. He has continued to show that leadership as the Special Adviser on the 2030 Agenda for Sustainable Development.